An early goal by skipper Paul Hegarty did much to ensure that there was no repeat of the disasters of Radnicki Nis and Roma, as United progressed comfortably into the last 16 of the U.E.F.A. Cup. Sensing the importance of an away goal, we almost struck straight from the kick-off, Richard Gough, heading an Eamonn Bannon cross just past the post. Billy Kirkwood also went close when he hit the side netting. Not that Vardar did not threaten. Maurice Malpas had to come to the rescue in the ninth minute, when he blocked a Gorgijevski shot on the line. However, we got the vital away goal three minutes later. Ralph Milne chased and caught a through-ball by Billy Kirkwood, but was brought down. From the free-kick Paul Hegarty, unchallenged, powered in a header from Eamonn Bannon's cross. Vardar hit back and only Richard Gough's last gasp intervention prevented Ringov from scoring. 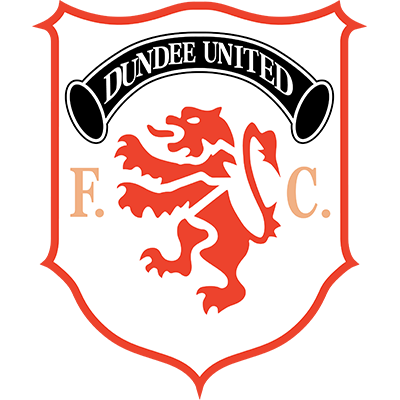 However, the 'Slavs did score in the 24th minute when Darko Pancev, who missed the first leg, found himself in space on the edge of the box, swivelled and shot low past Billy Thomson. 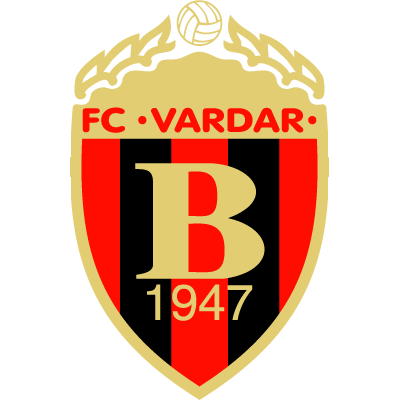 Vardar took heart from that breakthrough and only a superb save by Billy Thomson kept out a Jovanovski free-kick. Then John Holt was in the right place at the right time to clear a Garacinov effort which was destined for the net, but the interval arrived with the scores still level. The home side opened on the offensive and should have got a second when star striker Pancev surprisingly shot well wide from around the penalty spot. 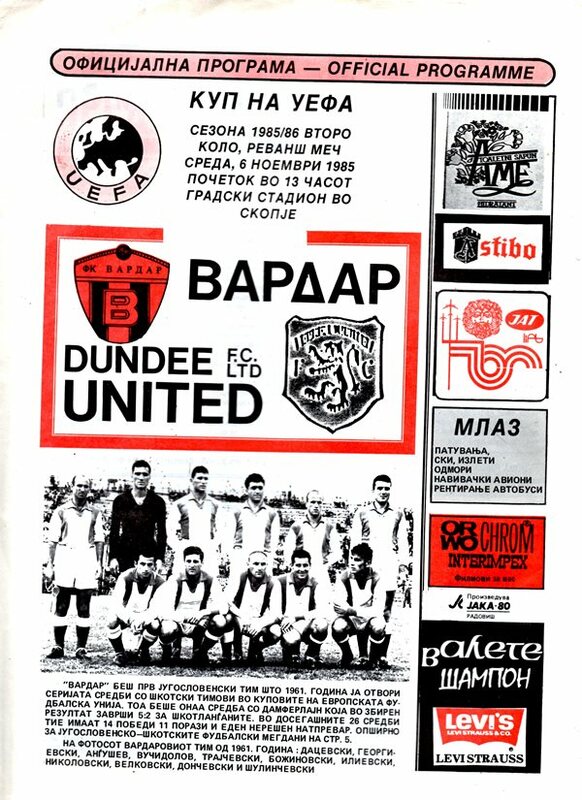 That, however, was the last real moment of anxiety for the few Tannadice followers in the Gradski Stadium, as United played the possession football that has become the hall-mark of their successful European excursions.